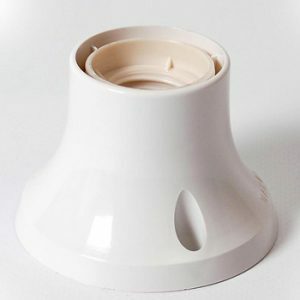 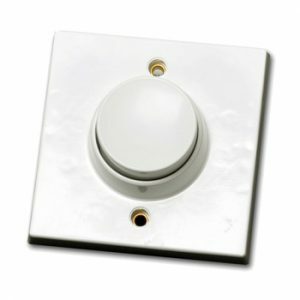 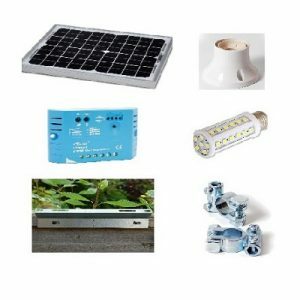 Lighting and fixtures designed and picked for their efficiency and robustness. 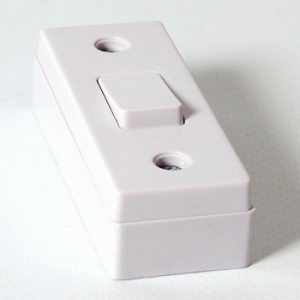 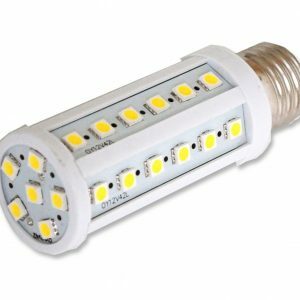 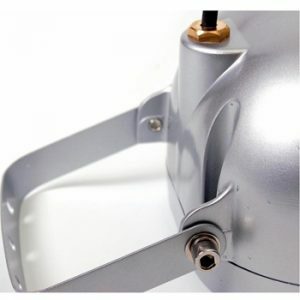 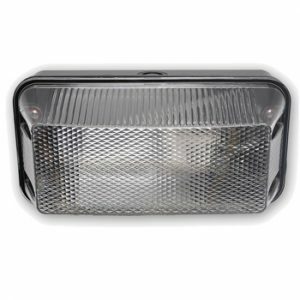 12v dc lighting applications are regularly subject to harsher conditions than regular bulbs so we feel it is important to ensure they can cope with a little rain and wind. 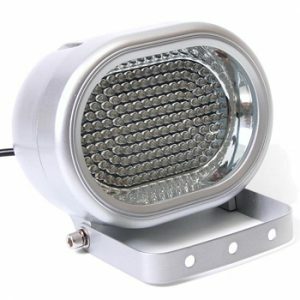 All of our 12v lights come with a 2 year warranty backed by ourselves. 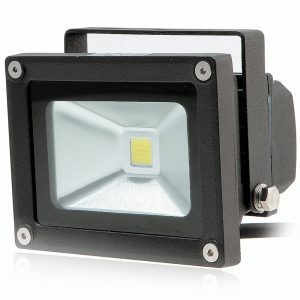 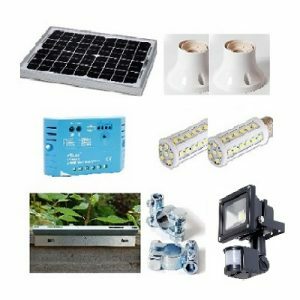 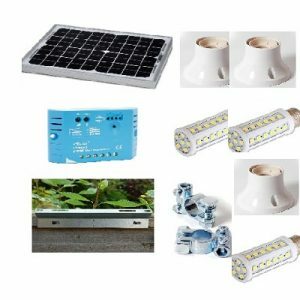 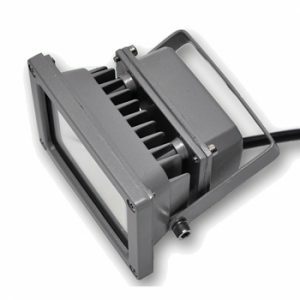 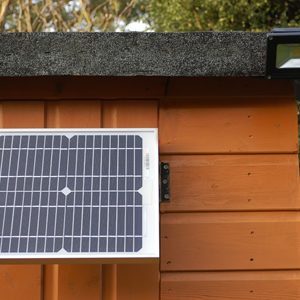 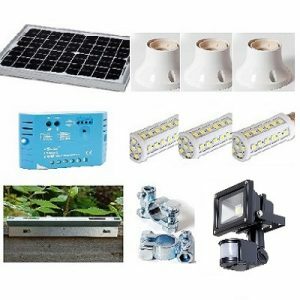 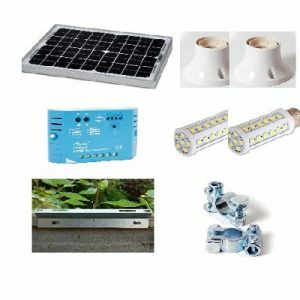 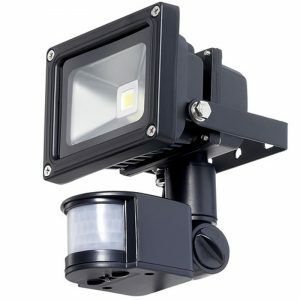 12v LED floodlights and 12v LED lights are the most popular addition to an off grid solar project.